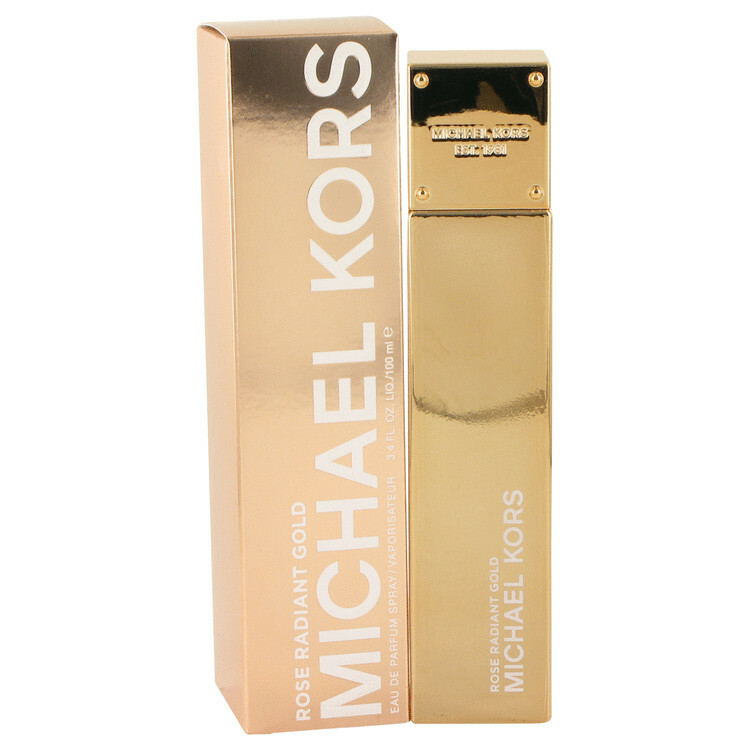 24K Brilliant Gold by Michael Kors . . . A floral fruity fragrance for women. This is a new fragrance. Rose Radiant Gold was launched in 2015. Top note is spices; middle note is floral notes; base note is musk. Another "Gold" to your Midas Collection.